﻿ Planning to Put up a Business in Cooking Oil Refinery? KMEC is a professional company that occupied in the cooking oil refinery and other oil processing business since 1990. We specialized in designing, installing and exporting of a variety of cooking oil refinery machinery. 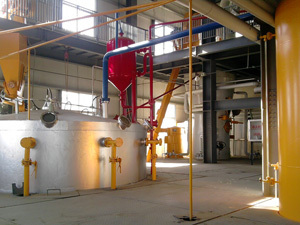 We also offer complete set of cooking oil refinery plant. 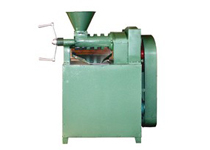 The oil filter press is the machinery needed in cooking oil refinery which is used for separating solids and liquids in crude cooking oil. It is particularly being used as a oil purifier in the oil processing plants for cooking or other oils. 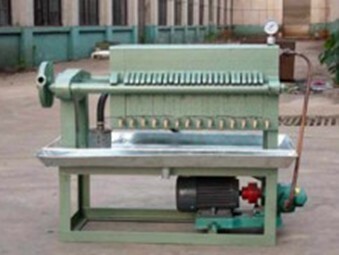 This model plate filter press is suitable for filter crude oil and refined oil, and it is also could be applied to refine bleaching oil in the cooking oil refinery plants. We offer a wide range of oil filters, which are designed for both small and large scale cooking oil refinery. Our oil filter press is characterized by convenient operation, stable technical effect, high capacity and low impurity. Different sizes and varied capacities are available. 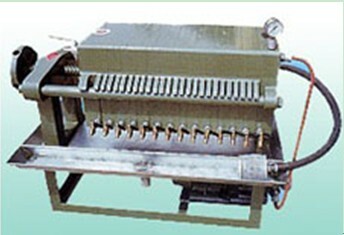 We can also provide filter press in your specifications. Contact us in the following form if you prefer to know more information about our cooking oil refinery , we are ready to serve you at any time with our best service and products.